I put it in my bedroom with a fan blowing on it and it is the best thing in the world to sleep to. I wanted to get another one and am glad you wrote me so I can now find it again online. 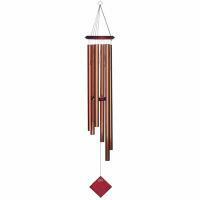 This is the 2nd wind chime I have bought and I am very happy with it. 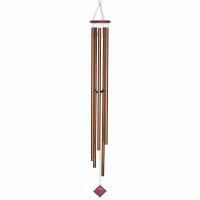 I am very picky about the sound and this brand truly is the best! It is worth paying a little more for the beautiful sound and craftsmanship. 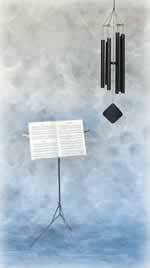 The wind chime is the best I have ever owned. The sound is phenomenal. 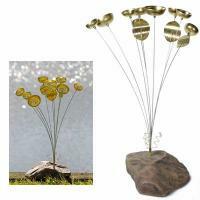 Purchasing it was so easy and it was shipped quickly. The product arrived in perfect condition. And the price was great. Thanks for the great service!